← Two good court decisions. Two bad prosecutions. 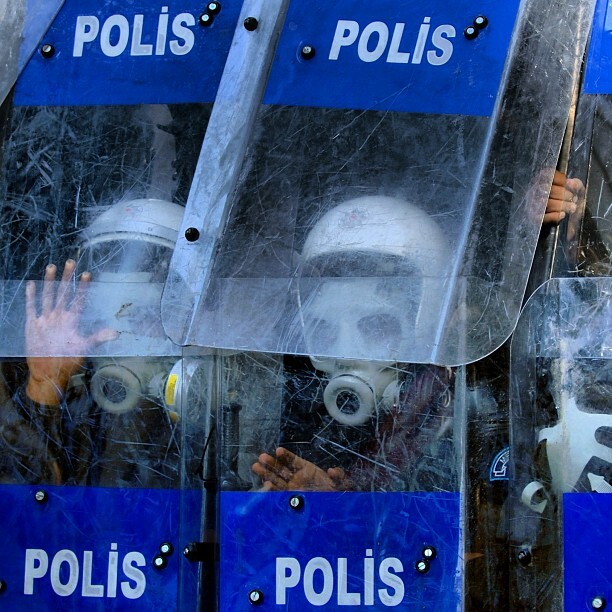 In advance of May Day, Amnesty International has issued a public statement on the suppression of free expression and free assembly in Turkey, calling on Turkish authorities to respect the rights of protestors. Authorities in Istanbul have again refused to allow demonstrations to take place in Taksim Square, the traditional location for 1 May demonstrations in the centre of the city. In addition to the denial of the right to peaceful assembly, protestors risk excessive police force, arbitrary detention and unfair prosecution.Amnesty International will send observers to demonstrations in Istanbul. May Day 2015 looks set to follow a pattern of denial of the right to peaceful assembly leading to clashes between protestors and the police. 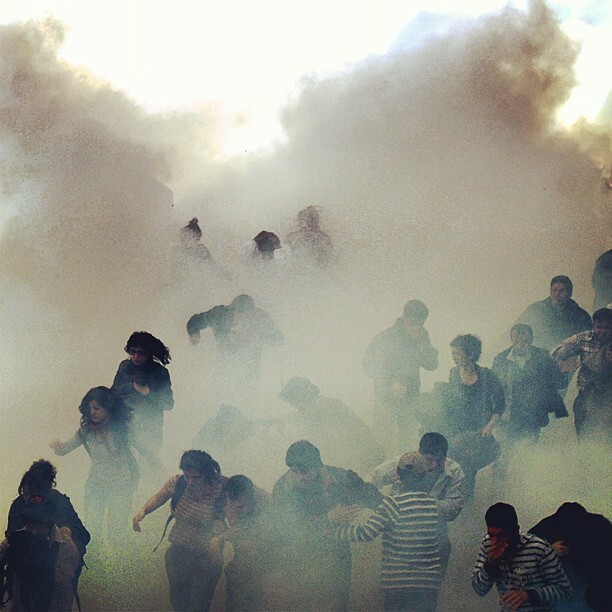 In 2014 police used water cannon and tear gas against trade unionists, representatives of professional associations and civil society groups preparing to march towards Taksim Square. The central Taksim area was effectively closed off and 39,000 police officers and 50 water cannon trucks prevented access to the area. Amnesty observers will be on the ground tomorrow. The Turkish government may continue its war on freedom of expression. But its abuses will not go unrecorded. This entry was posted in Amnesty International, Freedom of Association, Freedom of Expression, Taksim and tagged Amnesty International, demonstrations, Freedom of Assembly, Freedom of Expression, May Day, Turkey. Bookmark the permalink.